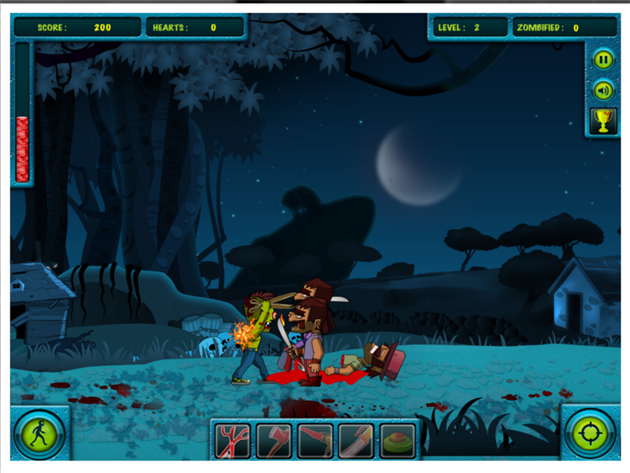 Rise of the Zombie, India’s first zombie origin film, has come out with a game where you get to play the zombie and make your way through levels by annihilating humans. 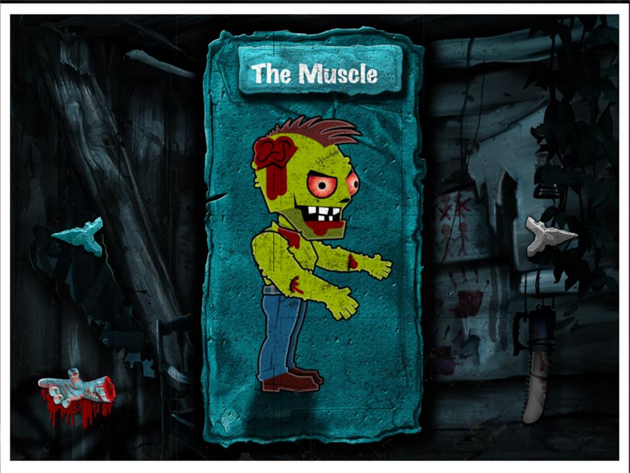 Currently available only on the Apple Store for the iPad, this game gives you an interesting choice of zombie weapons to choose from. 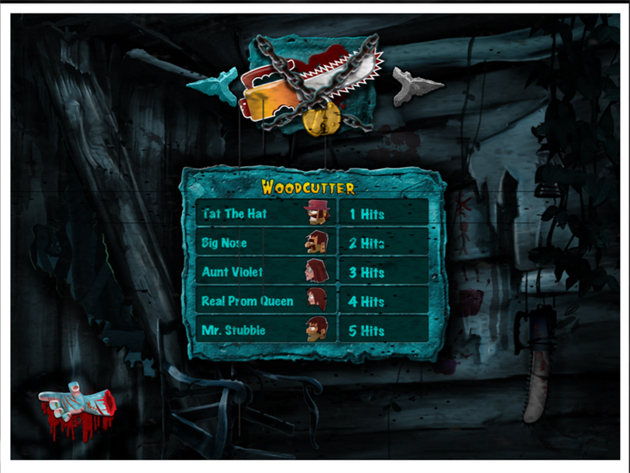 With cool animated features to offer such as the zombification of humans, this game is 116 MB in size. What is also interesting is that you can access the film’s merchandise to purchase from the store in the game. Rise of the Zombie is India’s First Zombie Origin Film releasing in March. The story follows the transformation of Neil Parker, a wildlife photographer, as he is clenched into the darkness to only rise again as a monster. Cast: Luke Kenny, Kirti Kulhari, Ashwin Mushran, Benjamin Gilani.